Introducing: Jukely Founder, Bora Celik. 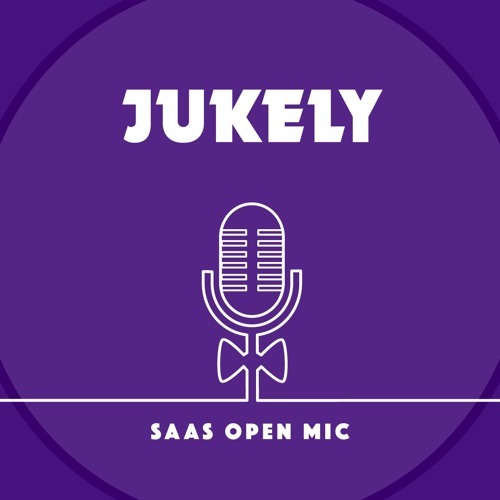 Jukely is a subscription for going to concerts. For a monthly fee you can go to unlimited live concerts — even every night of the week, if you can handle such a schedule. The music events scene is a tough segment to crack — many startups have tried and failed along the way, trying to use technology to change the way people consume live music. So why is Jukely equipped to succeed where others haven’t? I took away a lot from this conversation that can be applied to any subscription business — SaaS included. Bora has a thirst for constantly experimenting and adapting the product — which he sees as a constant work-in-progress.